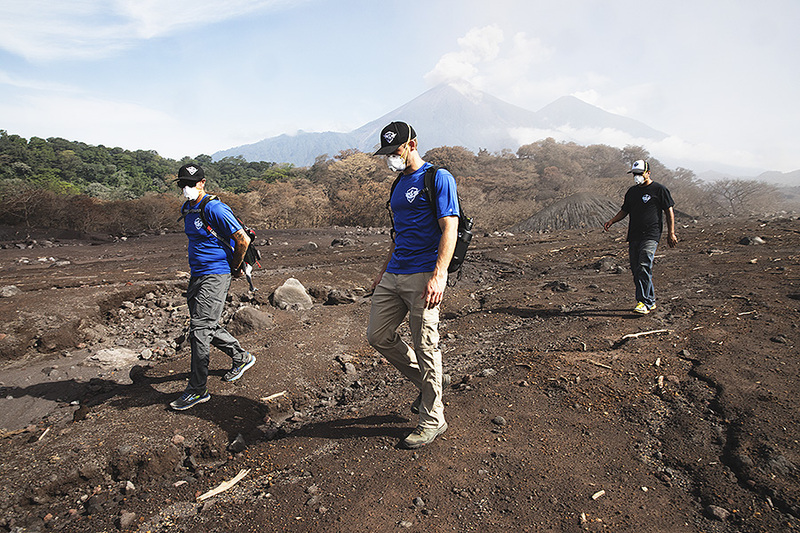 Following the deadly volcano eruption in Guatemala, Team ROWW deployed with supplies and a medical team to assist the victims of the disaster. 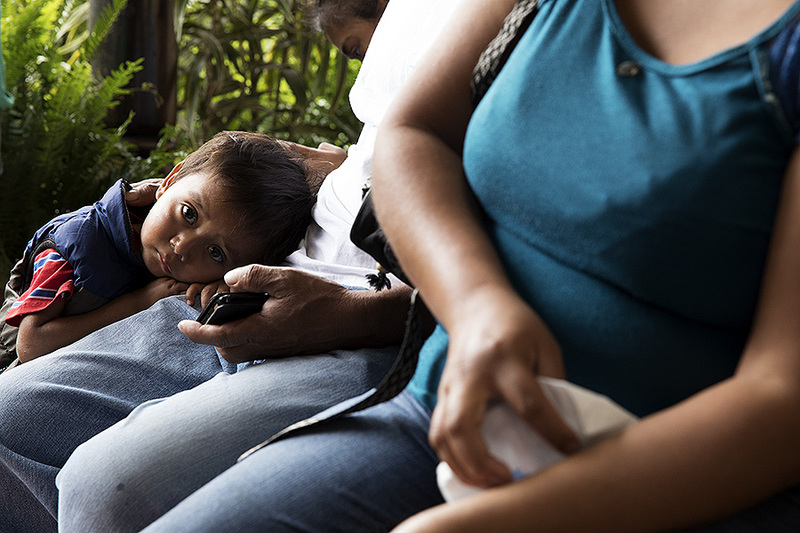 We set up base in Antigua, but spent our days in El Rodeo and Escuintla, less than a mile from ground zero. The villages are full of unofficial shelters. 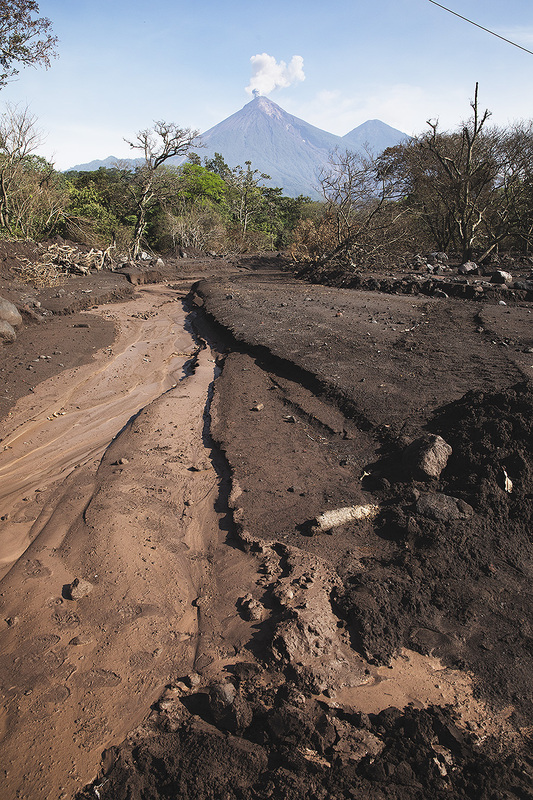 Although the Guatemalan government claims 200 deaths due to the eruption, we found through speaking with many locals that they estimate thousands have perished. 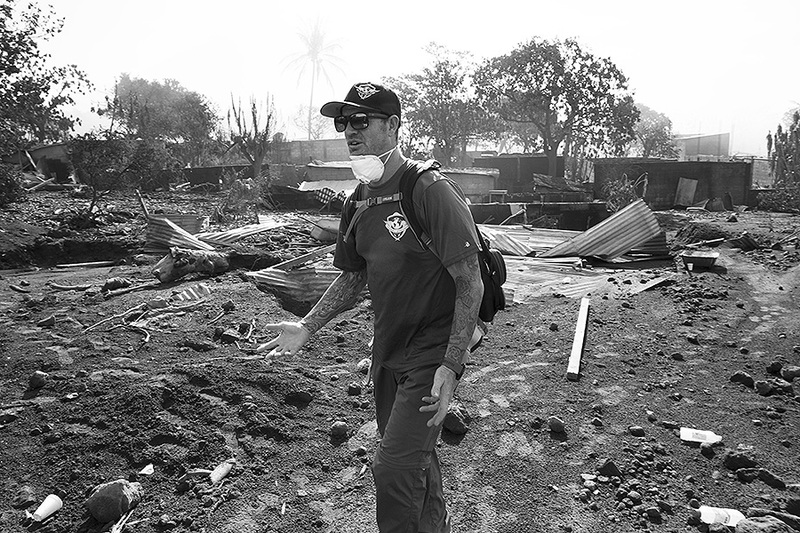 Every day family members in this area are recovering their loved ones. The locals report that some may have had a thirty minute warning to evacuate, but many didn’t get the warning at all. 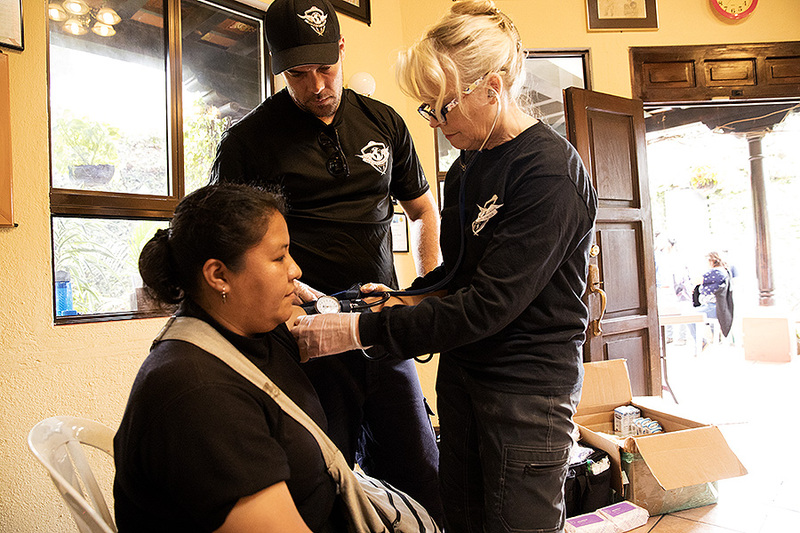 Everyday, we rotated ROWW team members up to ground zero to offer medical assistance and bring supplies to the workers. 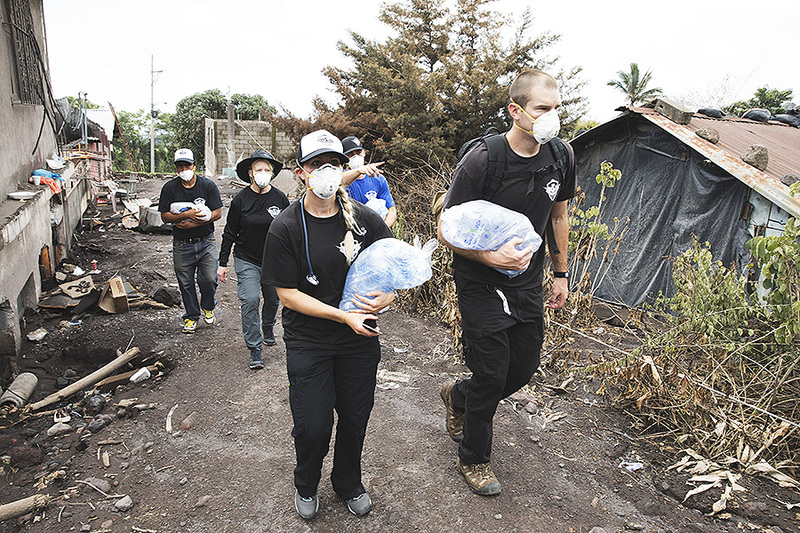 We came across many workers in need of face masks, water, and electrolytes. The pits that they are working in are 110+° and many of the homes are still smoldering. Sometimes people are able to recover photos of their loved ones and a few belongings. There are two story homes that are completely buried in ash. The plants are flash burned and you can see where rescuers attempted to rescue victims in tin roofs. One gentle man we met, three of his family members died in his home and another eleven were being recovered next door. The government has officially ended all rescue and recovery work. Any recovery is now funded by the locals, as they hope to have closure. The ash coats everyone and everything in the area. It’s fine ground volcanic glass; lung irritation begins immediately and if any gets on the skin it is very abrasive. 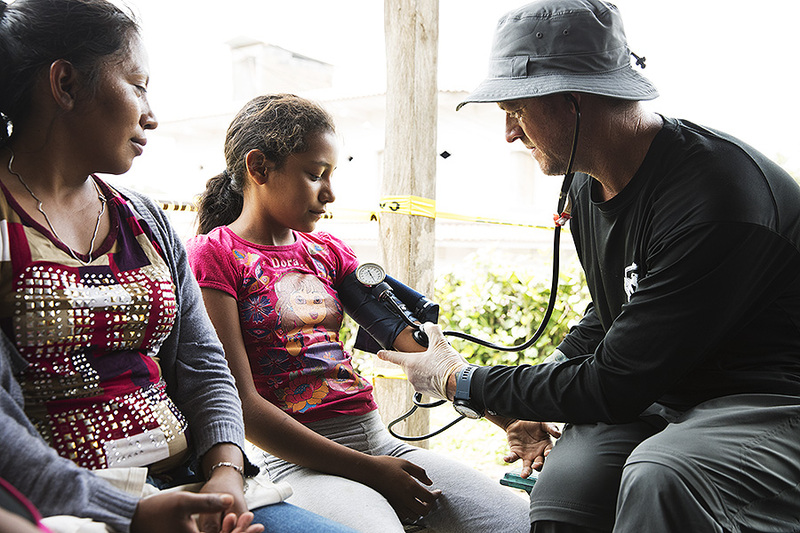 Our team of doctors, paramedics, nurses, and EMTs held daily medical clinics at various shelters across the area. We saw many cases of fall injuries, sinus, and respiratory infections. One middle aged woman was treated for post hysterectomy infection complications. She presented with symptoms of a UTI, but further physical examination found a hardness in her abdomen and pain to touch. Sepsis could easily set in within hours and she was referred to the local hospital for IV antibiotics and further care. Another middle aged woman was actively having a heart attack in our care. 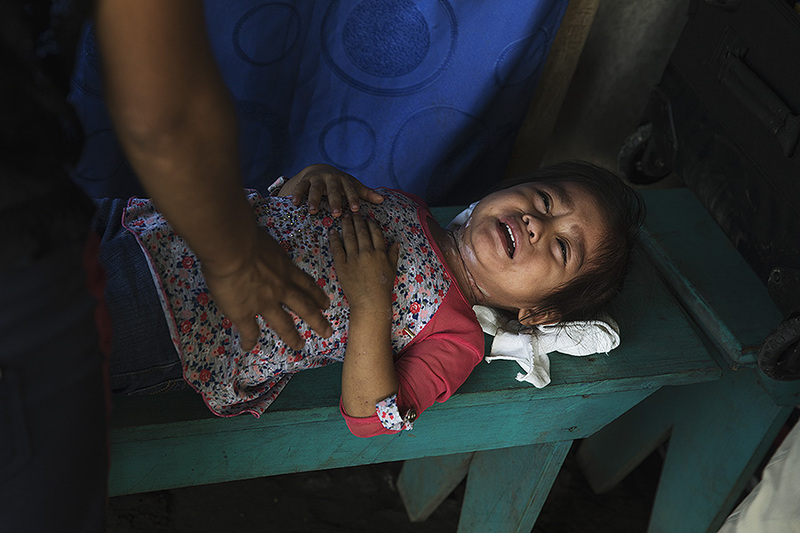 She presented classic symptoms of gray pallor, chest clutching, and pressure pain. Local EMS was contacted and standard protocols were followed with treatment until they arrived for transport. We had numerous cases of scabies, which triggered containment and decontamination. One patient had cellulitis and another with a cyst that needed to be drained. With recommendation from the local God’s Child Project, we spent our second week in Guatemala doing what was a first for ROWW: building a home from the ground up. The God’s Child Project had secured the land and construction plans, and our team was able to purchase the supplies needed and provide the manpower to build. By the end of the week, we were able to gift a family of five with a new home.